You can replicate the relaxing aspects of a spa day in your own home today! There’s nothing more relaxing than spending the day at the spa, but you could quickly capture that feeling and experience it every day in your home. 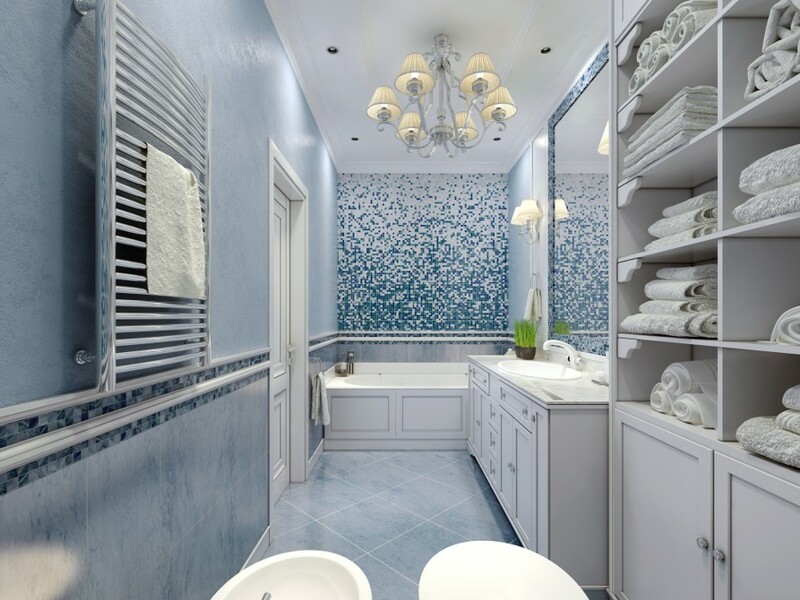 Whether you have a full renovation budget or you are making changes on a shoestring, there are several different ways that you can transform your bathroom into an oasis that you’ll love every time you step inside. When you think of a spa, your thoughts likely go to full relaxation. 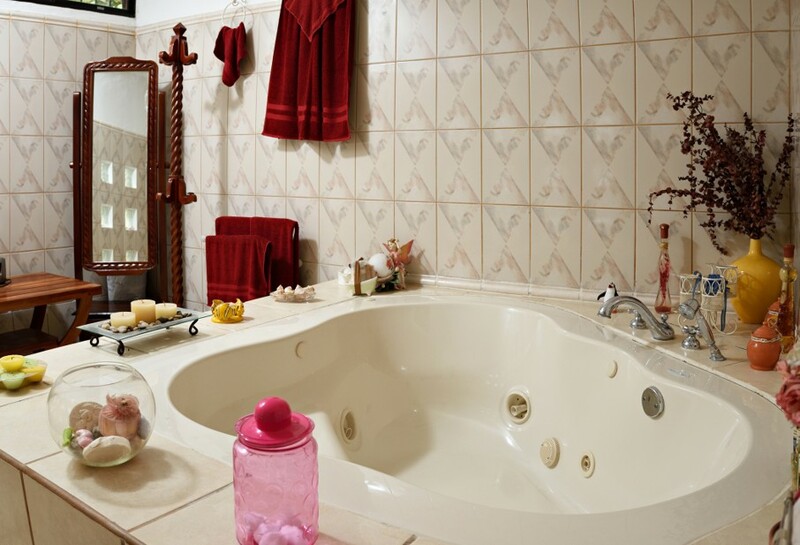 If you have a larger budget, the first step in creating your bathroom oasis is the tub. A spa tub filled with water jets is the perfect way to relax away from the stress and tension of a rough day at work. You can opt for a hydrotherapy tub that uses jets of air to fill the tub with tiny little bubbles that give the sensation of a gentle massage all over your body. If you think one of these options is out of your reach, take a few moments to do some price checking and you just might be surprised at how affordable they’ve become. If you have a small budget, you can still capture that spa experience in the shower. There are many different showerheads available that can take your shower to an entirely new level. 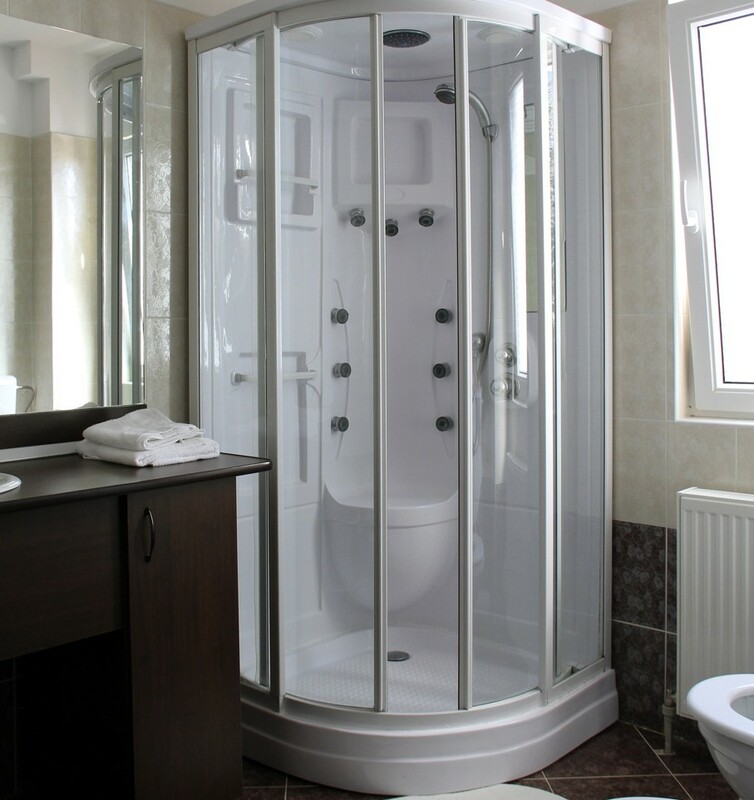 If you love the feeling of multiple water jets at different heights in your shower, there are several multi-level shower systems available that give you two or more streams to direct where you want them. You can also consider a rain canopy with chromatherapy light feature that will drench you in both the relaxing spray and an uplifting or mellowing light show. For those with a small bathroom, floral wallpaper or boring white can make the space feel even smaller. Make the transition to a pale blue or grey for a calming effect that will also make the space feel larger. Create an interesting mix of white, blue and grey for the serene experience that will always make you feel less stressed when you walk in the door. You can also add stone to the floor or shower walls to make it feel as if you’ve stepped into an entirely new world. Whether you can afford the real thing or you rely on alternatives with a pebble motif, you’ll love just how much it changes your perception of the space. Of course, if you can add touches of wood as well, you’ll create a bathroom that gives the impression of being outdoors – especially if the room gets a lot of natural light. When you picture a spa, do think of harsh, bright light or a softly lit area? If you’re like most, softer lighting was the answer, and for good reason – bright, white lighting can be jarring, especially if all you want to do is relax. Instead of opting for those light bars and high-intensity overhead fixtures, look for options that deliver indirect or soft lighting. A great choice is installing two or more wall lights that disperse from the top and bottom of the fixture. You’ll still have plenty of light for applying your makeup, but if you want to de-stress in the tub it won’t drench you with harsh light either. 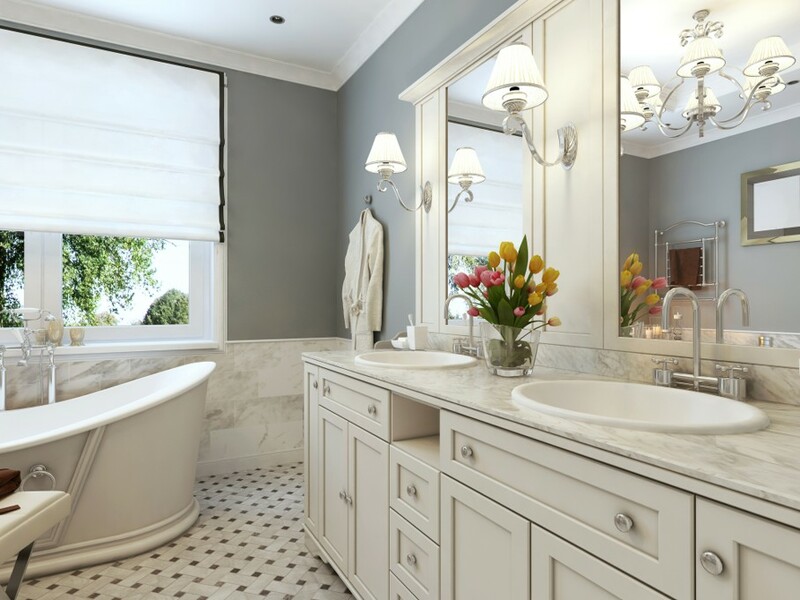 If you can’t fit a major overhaul into your budget, even splurging on soft, thick towels and adding a few candles can help you transform your experience in the bathroom. From a full renovation to a few strategic changes, you can easily transform your bathroom into the gorgeous, relaxing oasis you’ve always wanted so that every day can be considered a spa day.